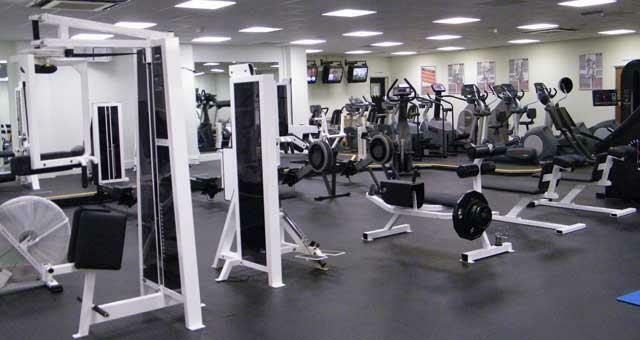 Horizon Health & Fitness at Marina Leisure & Fitness Centre01493 851521work GymnasiumHorizon Health & Fitness, Great Yarmouth, at the Marina Leisure & Fitness Centre is a superb gym occupying several spacious rooms within the centre, containing great ranges of cardio, resistance and free weight equipment to ensure you get the best workout. 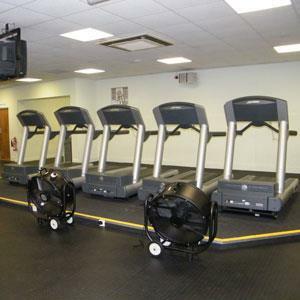 Horizon Health & Fitness, Great Yarmouth, at the Marina Leisure & Fitness Centre is a superb gym occupying several spacious rooms within the centre, containing great ranges of cardio, resistance and free weight equipment to ensure you get the best workout. Peak and off peak times apply. For current offers and prices please contact the Marina Centre directly.